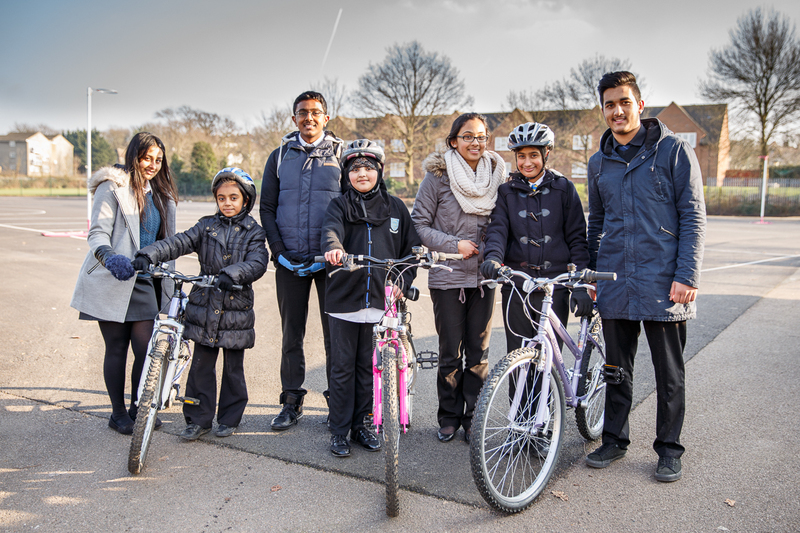 Four Sixth Form students have set up a club to help their younger peers learn to ride a bicycle. The club is an extension of a recent trip to Quinta where Year 7 students were taught by Mrs Woodrow and the Sixth Formers. The Year 12s, Jotham, Meera, Sakthy and Viren, give up one lunch time a week to deliver the sessions where they identify the specific needs of each learner. 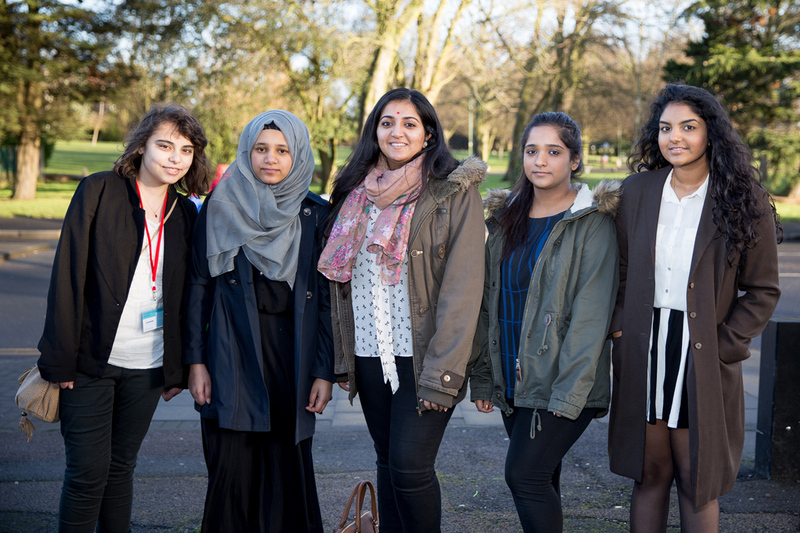 On Saturday 24th January 2015 five Kingsbury High School, Sixth Form, students volunteered to lend a helping hand at the opening ceremony of The Institute, Masons House , Valley Drive, Kingsbury. Students had varied roles on the day including conducting guided tours to invited guests; handing out leaflets; preparing and arranging rooms for entertainment; and mingling with visitors. Students also had the opportunity to view stained glass and pottery classes; enjoy entertainment from the Shree Muktajeevan Pipe Band and classical Indian dancer, Meena Raj; and network with artists, musicians, local councillors and Deputy Mayor, Councillor Lesley Jones. 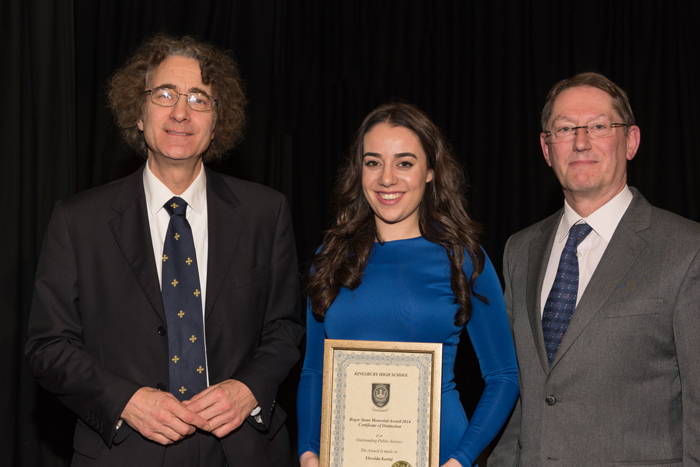 The Institute has been based in Hampstead for over a hundred years and are dedicated to life-long learning. They offer courses in a range of subjects, but specialise in the arts. On relocating to Kingsbury, Greville Waterman, Chief Executive of The Institute said “Masons House represents a new beginning for The Institute and will provide us with all the space we need to put on the courses that our students enjoy. We are very excited by the prospect of being able to continue the high quality provision of adult education in North London for which the Institute is renowned and believe that our new location will be ideally suited for all our needs. 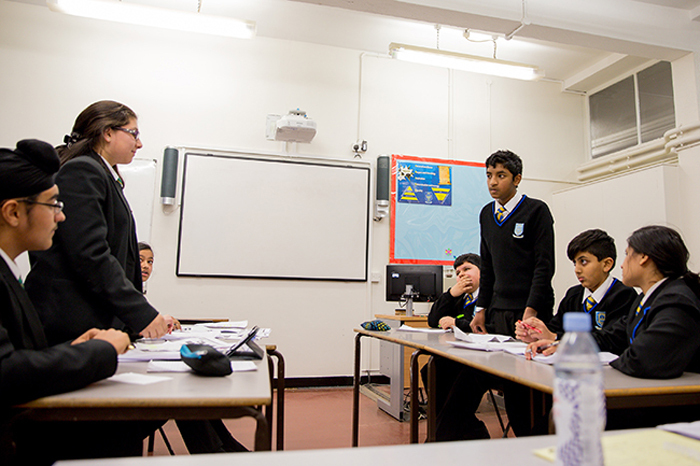 Kingsbury hosted the first round of the national Urban Debate League on Thursday 22nd January 2015, as part of the school’s link with Debate Mate. With five outside schools participating in two rounds of debate involving over 100 students, it was a really successful evening, and Kingsbury High School students showed themselves and Kingsbury in the best of lights. The form was fantastic, with enthusiastic and skilled speakers from visiting schools Hertswood Academy; Convent of Jesus and Mary Language College; St Gregory’s School; The Bushey Academy and Greenford High School. Our four Kingsbury teams did very well, winning a number of debates, and members of Debate Club on the floor made fantastic points too. Results will be published, along with Kingsbury’s ranking, once all the first rounds have been completed. You can find these soon on the Debate Mate website. The second round of the Urban Debate League will be in the spring term: we hope the standard will be just as high next time! 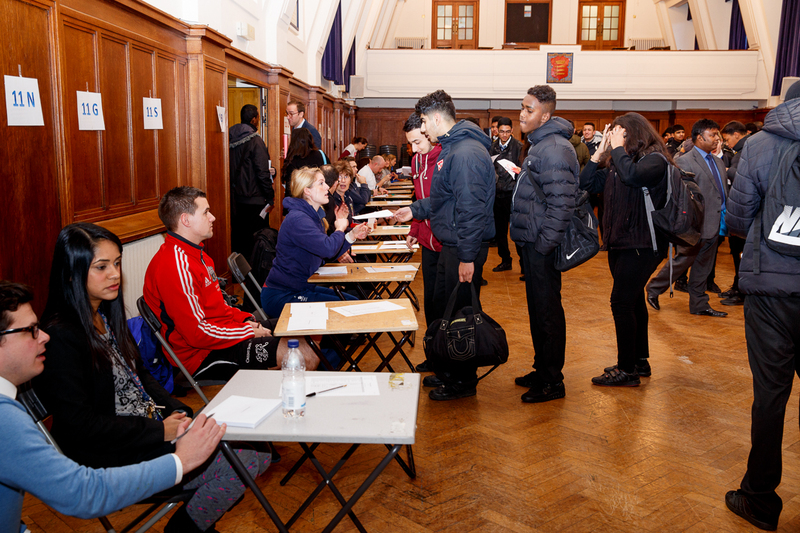 On Thursday 15th January 2015 Year 11 students received their GCSE mock exam results in a results day simulation. Students arrived to the school as normal, but were led to the hall to pick up envelopes containing their mock results; they then had some reflection time with their form tutors; and attended an assembly with various presentations.